Our Essential Rundown on the E-Bike. Well, we’ve been a bit broad, so find a short summary below of what we’ve covered for you! Speed – How fast can they go..? At Lekker, we’re welcoming our brand new Ebike into shops around Melbourne, as well as Sydney. It’s the brand new second-generation Jordaan E-Bike – lighter and faster, fitted with the NuVinci seamless gear-shifting technology, and coming fitted with a full hydraulic disc brake set from Tektro. Comfortable, durable, fast and of course, stylish. Below we go into further detail about the EBike – what sets it apart from a regular bicycle, as well as the advantages that it may have over one too. Read on to hear a little more about the new Lekker E-Jordaan. 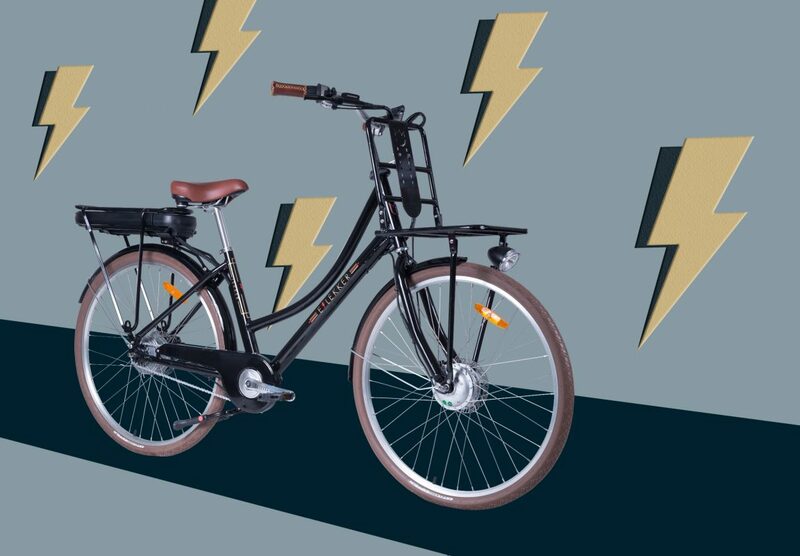 An E-Bike is can look very much like a regular bicycle, however, features an electric motor powered by a rechargeable battery. This motor can either operate and be triggered by a throttle-system, or a pedal-assisted system. 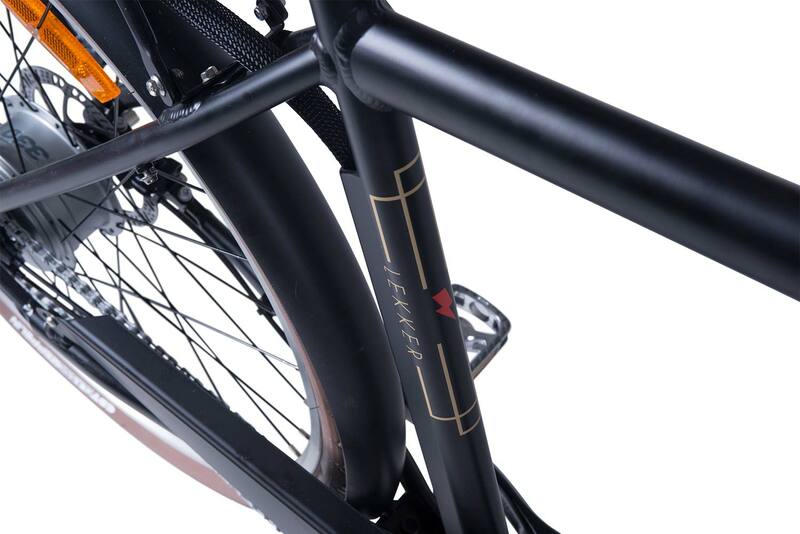 The Lekker E-Bike comes as a pedal-assisted system. 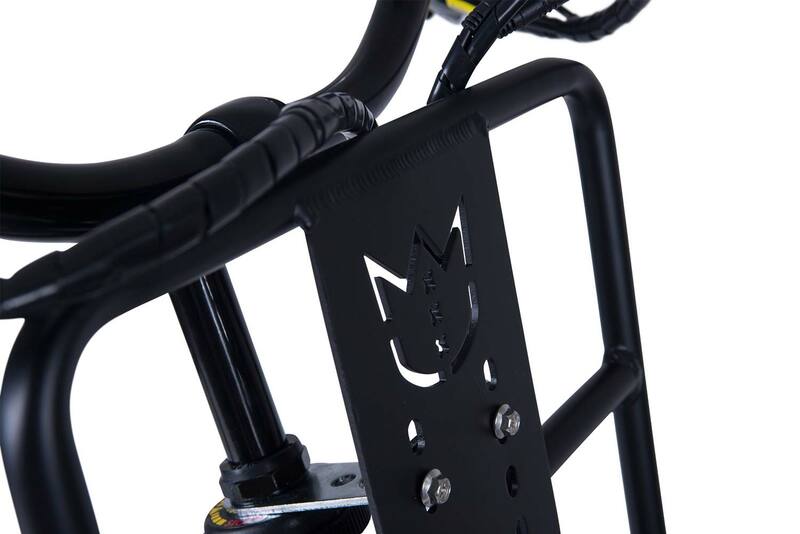 This enables the motor to add power to each pedal rotation and in-turn, provide you with more ease when it comes to whichever terrain you choose to ride. With more ease, you can experience at times a far more relaxing, and seemingly effortless ride – enabling you to travel further, as well as tackle hillier terrain with less effort. Providing at times, a more joyful and less taxing riding experience. 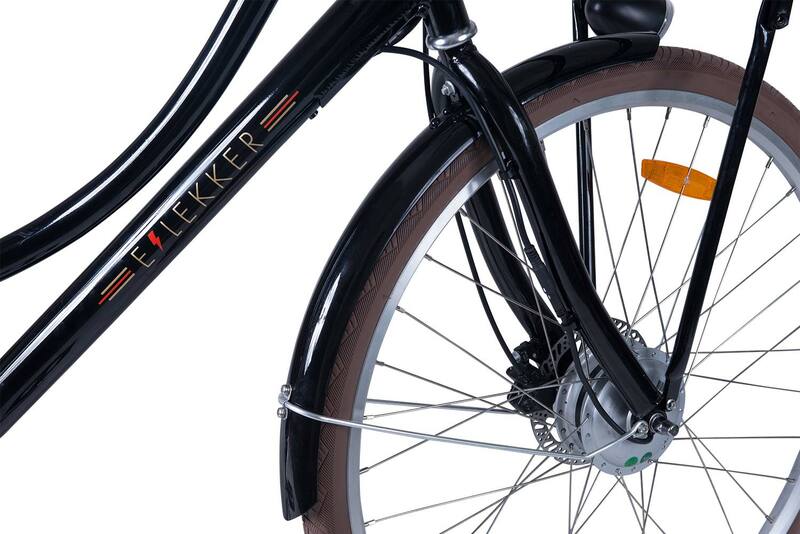 The Lekker E-Bike comes as either the Women’s, or Men’s, Jordaan Series Cruiser Bike. 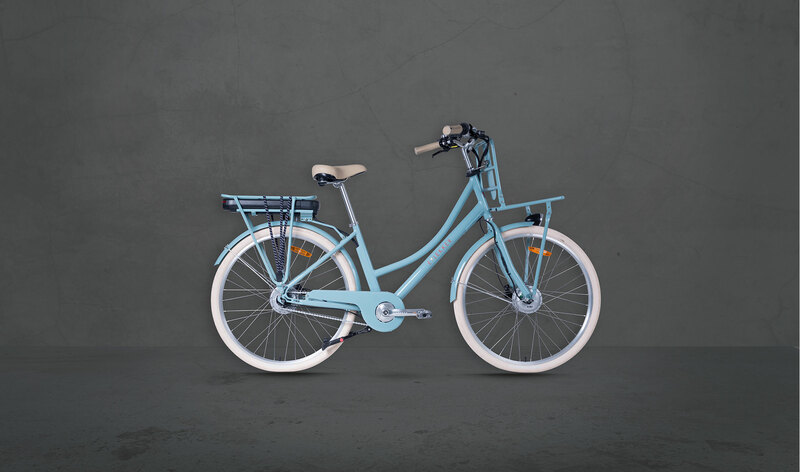 You’re able to experience the comfort of our Jordaan Series along with the advantages of a pedal-assisted E-Bike – making exploring Melbourne and Sydney, both, a little less taxing. The advantages of riding an E-Bike are many. Due to the rider not having to expend as much energy as they would on a regular bicycle, it can in general, be a more effortless riding experience. In-turn, enabling you to ride a further distance than what you otherwise would be able to. Not only this, but you’re also able to cover that distance in a shorter time. You’re also able to carry a greater load due to less effort being required overall. The exercise benefits are all still there however with the help of the E-Bike Motor, you’re able to experience it with more joy and potentially, for it to be a little less-taxing too. With the Lekker E-Bike, you might feel a new sense of freedom – to explore either Melbourne or Sydney with a greater sense of exploration, due to the ease and the effortlessness that a motor most definitely bring. 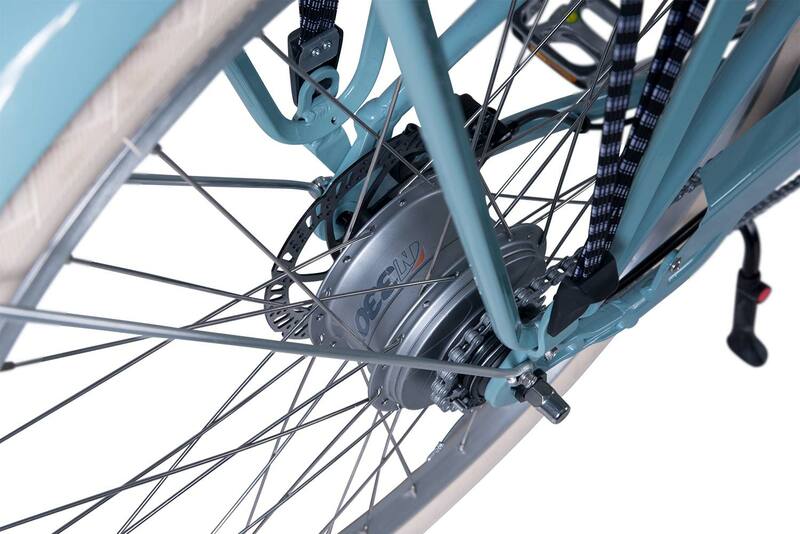 The Lekker E-Bike motor enables the bike to reach speeds of up to 25km/ph. From this, if the terrain provides, you’re also able to travel faster without the motor providing assistance. 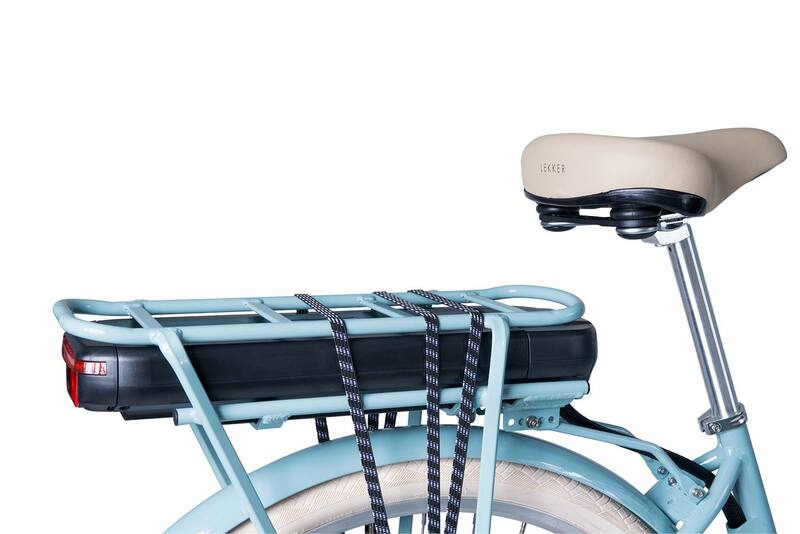 The Lekker E-Bike uses a reliable and strong Cell 36v Lithium Battery. With one charge of the battery, you’re able to be assisted over 50 – 85kms. Regarding charging, it is as simple as removing the battery from the rear carrier of the bike, to charge it inside. A full battery charge, is done in approximately 5 hours. On all Lekker Bikes, we have a 2-year guarantee on all of our Frames. We also provide a 2-year guarantee on the components of our different models – on the day of purchase. This guarantee is only available on replaceable components. To find out more about our warranty policies, feel free to visit out Warranty Page at; https://www.lekkerbikes.com.au/terms-conditions/shipping-warranty/. Or of course, get in touch with us – we’d be happy to help. For each Lekker Bike, we have an ‘Assembly & Maintenance Guide’. This is a video, along with a manual – to help you not only with setting up your bike, but also with any issues that may decide to pop-up. Of course – we’re happy to assist you in any way that we can. If you’re need of assistance, feel free to chat to us online through the Lekker Website on-line chat service, or simply give either our Melbourne or Sydney shop a call. We’re happy to help you on your two-wheeled journey – to wherever you may choose to ride to.